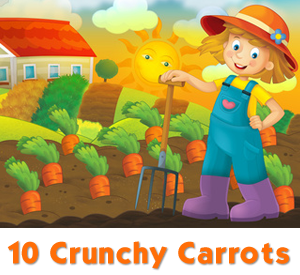 Count down and crunch along with my song, “10 Crunchy Carrots”. 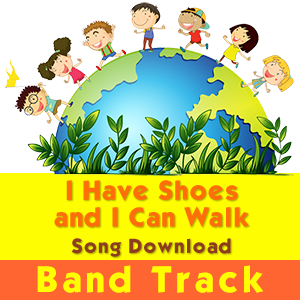 This is a song download in MP3 format, together with a PDF document that includes the lyrics to the song. 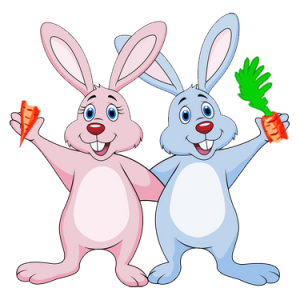 I love orange crunchy carrots! 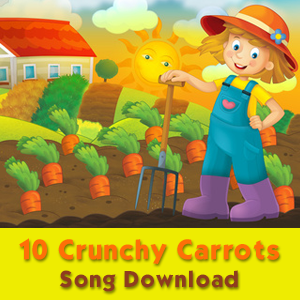 Count down and crunch along with my song, “10 Crunchy Carrots”.